Blank Out Signs (BOS) provide DOTs with a more cost effective and energy efficient solution when compared to traditional Dynamic Message Signs. These application-specific signs also face a significant drawback - the inability to manage messages and monitor performance remotely. That is, until now. 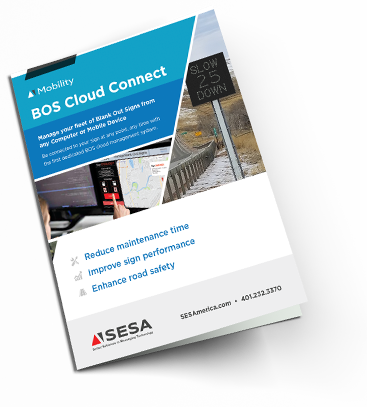 BOS Cloud Connect allows you to connect to your sign at any time, anywhere with the first dedicated BOS cloud management system. This cloud-based solution reduces maintenance time, improves sign performance, and enhances road safety. 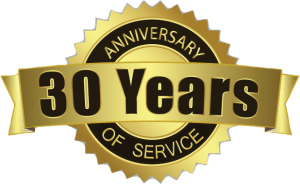 Fill out the form below to obtain your FREE copy of the BOS Cloud Connect Brochure.